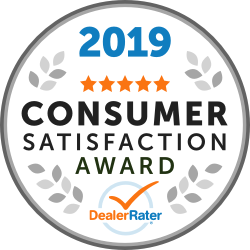 Recently we found out that every single one of our dealerships has earned the 2019 DealerRater Consumer Satisfaction Award! This means the Flemington Car & Truck Country Family of Brands ranked in the Top 10% of U.S. Franchise Dealers for Customer Satisfaction… a very noteworthy performance. In order to qualify for the DealerRater Consumer Satisfaction Award, dealerships needed a minimum of 25 reviews for the 2018 calendar year with at least one review per quarter. Plus each location needed an average review rating of 4.0 (with 5.0 being the highest). Our accolades did not stop there! 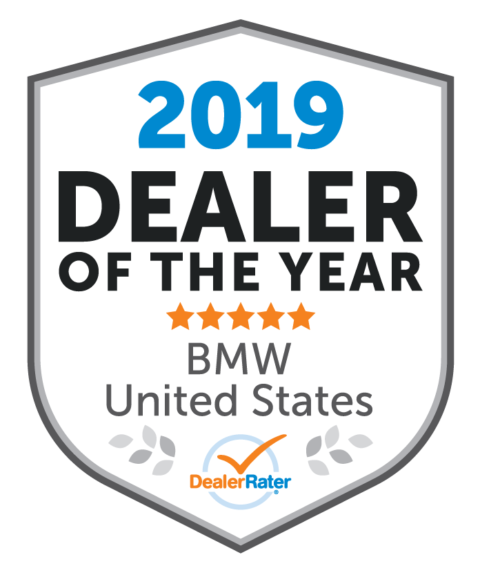 And as a footnote… Flemington BMW’s recognition as BMW DealerRater of the Year was for the entire United States. That’s quite an accomplishment. Being such a family-focused organization, these awards speak volumes to the quality of the individuals that we employ and what we do for our customers each and every day.